Since 1925, the year in which it was founded, Fendi has linked its success, its image, its quality and the glamour of its products to a dual element: a delicate and precious equilibrium between tradition and modernity, the desire to preserve the values of the past and the courage to dare, innovate and astound. Even today, working at Fendi means: being conscious and proud of what the brand has represented throughout its 90 year history and continues to represent while, at the same time, being ready and willing to face the new challenges that the future holds. Fendi is part of LVMH, the first global group in the luxury sector which includes dozens of the most prestigious brands in fashion, leather goods, watches, cosmetics and others. 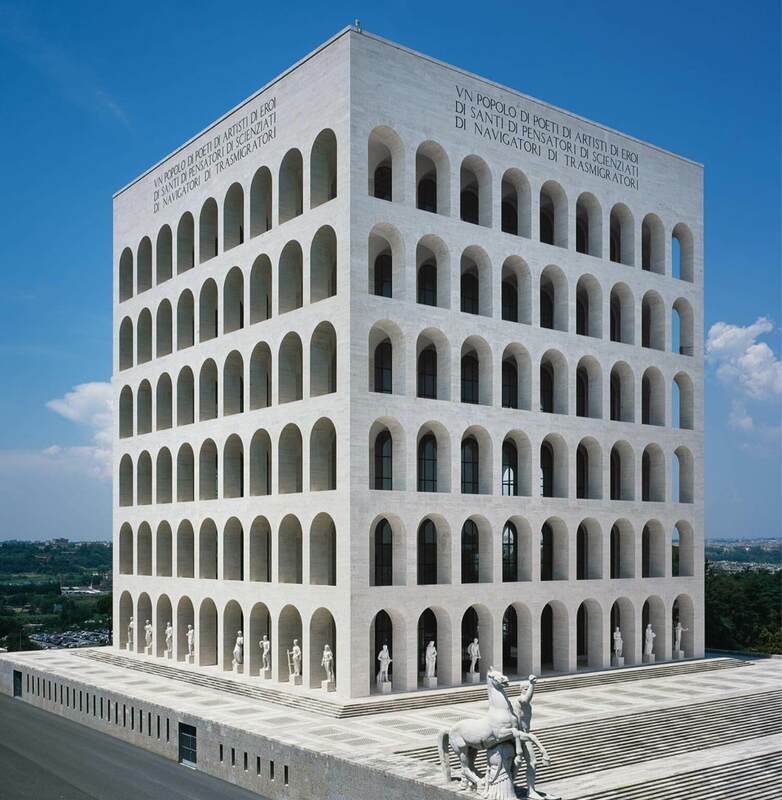 Today, becoming a Fendi employee means coming into contact with the best – in terms of modernity, dynamism and quality – that a company can offer on a global scale. Becoming a Fendi employee means embarking on a journey in an international firm that strives for excellence and growth within a creative and merit-based environment. A working environment that allows for maximum performance, awarding individuals’ contributions to the success of the team.